(Y/n) (l/n) was a 22 year old girl with a love for music. Especially twenty øne piløts. One day when her brother says his friends actually knows Josh and Tyler, she finds a way to meet them. 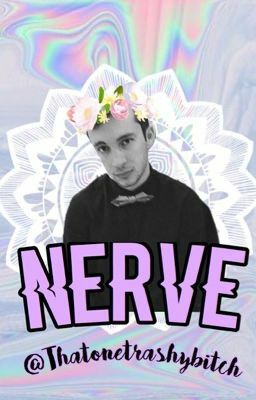 She falls in love with Tyler, through this dramatic fanfiction.